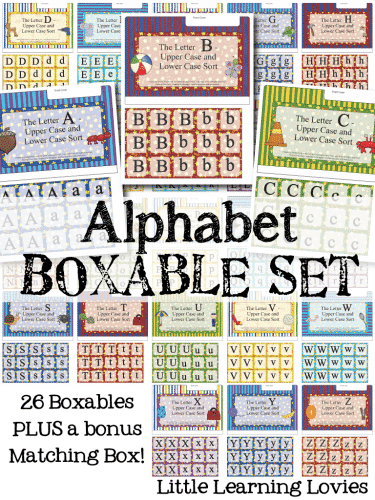 » 90% Off The Alphabet Boxable Set! Kids LOVE learning with these mini file folder games. They print out beautifully into their own file folder (so no more wasting office supplies and tons of glue to make them!) and they can be used over and over again. 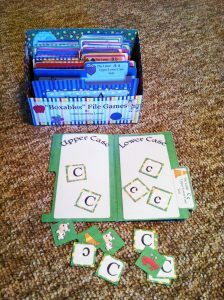 Previous Post FREE Preschool Printable Activities: Little Lamb Theme Next Post May The 4th Be With You: Popcorn Boxes!